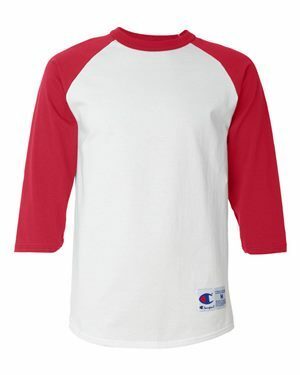 All Ultra Cotton Long Sleeve T-Shirts by Gildan are made with double-needle stitched necklines and sleeves, as well as quarter-turned, shoulder-to-shoulder taping, ensuring high quality. 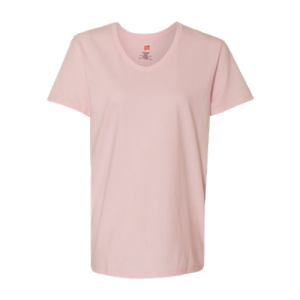 Available in 29 colors, it’s easy to find the T-shirt colors and styles you want. Cotton Creations also offers these T-shirts in six sizes, making it easy to buy the cotton long sleeve t-shirt you want. All Ultra Cotton Long Sleeve T-Shirt by Gildan are made with double-needle stitched necklines and sleeves, as well as quarter-turned, shoulder-to-shoulder taping, ensuring high quality. Available in 29 colors, it’s easy to find the T-shirt colors and styles you want. Cotton Creations also offers these T-shirts in six sizes, making it easy to buy the cotton long sleeve t-shirt you want. Whether you’re ordering one T-shirt for work or everyday use or whether you’re buying hundreds of long-sleeved T-shirts for promotional or company use, you can enjoy low prices when you shop with us. You may qualify for additional discounts if you’re buying in bulk, so to place a larger order, contact Cotton Creations to receive a free quote. Cotton Creations offers in-house embroidery and printing of long-sleeved T-shirts through the Design Station. 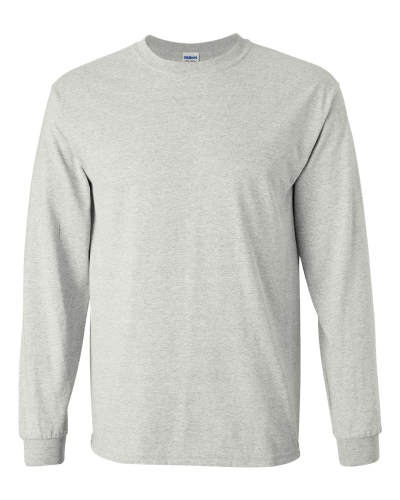 If you would like a custom cotton long sleeve t-shirt, you can add a monogram, image, logo, marketing message, personal message, photo as well as other options to your T-shirt. It’s as simple as uploading the image you want to print or using the software to walk through the design process step-by-step. You can customize color, font, size and the details of the printing or embroidery so you get the look you want. 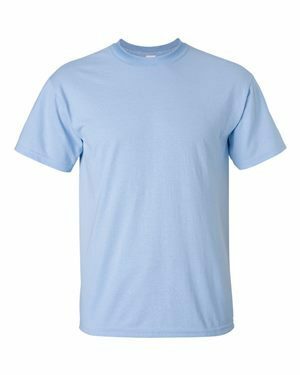 If you want to personalize a cotton long sleeve t-shirt and need additional assistance, Cotton Creations experts can help. Our exceptional customer service ensures you get the T-shirt you want. 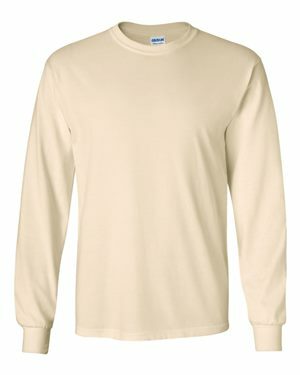 Cotton Creations offers prompt order fulfillment, door-to-door delivery and easy ordering for long-sleeve T-shirt orders.